Bespoke. — Sartorial Elegance, Redefined. One of the fundamental ways to define a gentleman is by the suit that he wears. 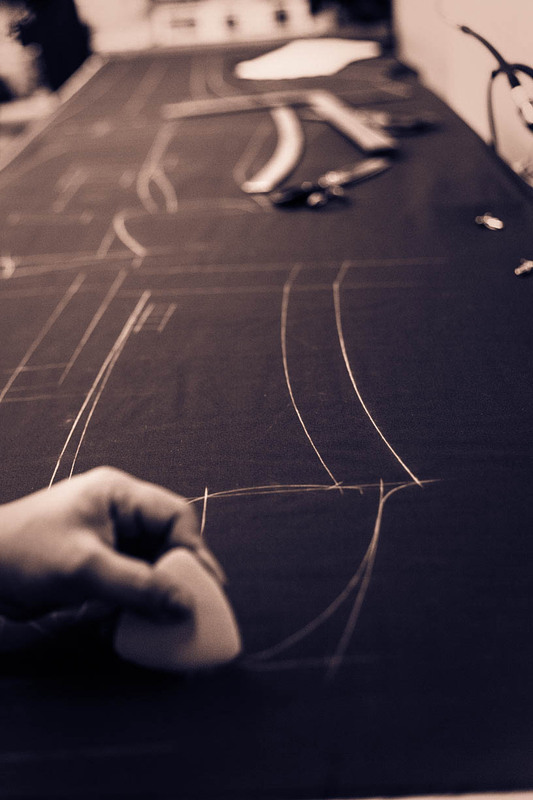 Bespoke tailoring requires impeccable craftsmanship and a number of fittings to get the right fit in a suit, even then it would still be subject to imperfections. 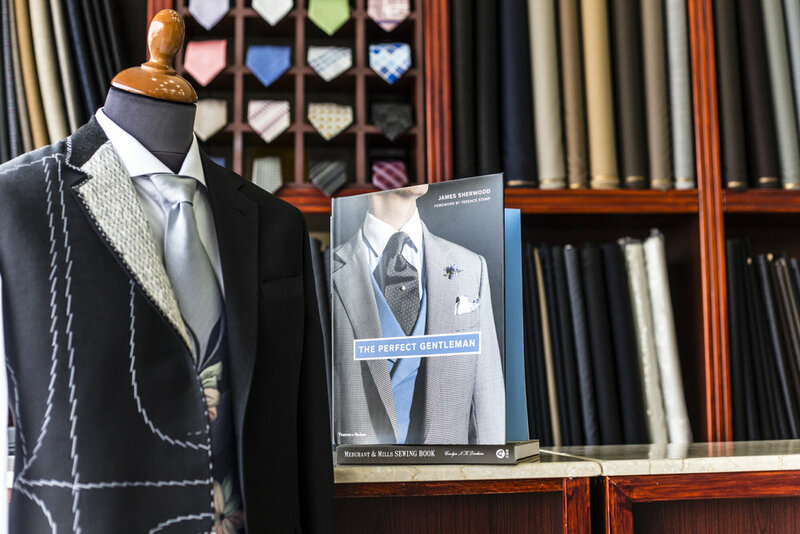 At Threads & Tailors, we have taken the traditional methods of bespoke tailoring and touched it up with state-of-the-art equipment and techniques to minimise the counts of error. The final piece is rendered through our ‘control room’. The result is a precisely cut and crafted suit with great finesse, unlike that conceived in a made-to-measure suit or the said ‘bespoke’ suit in Dubai. You have the option of constructing a full canvassed, half canvassed or a completely fused suit, depending on the time you have and budget. We also offer personally tailored shirts with a wide range of fabrics to choose from, and a number of different styled collars and cuffs (from classic to contemporary).